MAGNETIC PICK-UP PAL 65 lbs. 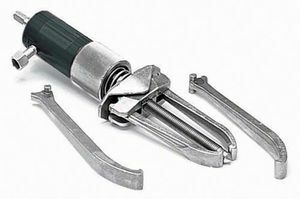 of pull strength Picks up hardware, tools, scrap metal, etc. 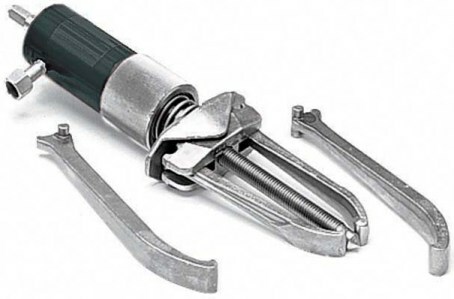 Contains neodymium Handle reached under vehicles, benches & more Remove collected debris w/shop towel or gloves Strong, durable & lightweight Picks up 112 pieces of 8-penny nails 07247 MAGNETIC PICK-UP-PAL HANDLE:36"
Hydraulic Spreader. 1/2T Spreader. Manufactured by: Williams, a JH Williams Company..
10 Ton 2 Jaw Hydraulic Puller 15" 10 Ton 2 Jaw Hydraulic Puller 15"
Pullers, Hydraulic Pullers. 10 Ton 2 Jaw Hydraulic Puller 15". 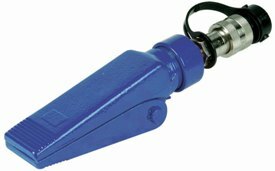 Manufactured by: Williams, a JH Williams Company..
10 Ton 2 Jaw Hydraulic Puller 8-3/4" 10 Ton 2 Jaw Hydraulic Puller 8-3/4"
Pullers, Hydraulic Pullers. 10 Ton 2 Jaw Hydraulic Puller 8-3/4". Manufactured by: Williams, a JH Williams Company..
10 Ton 2 Jaw Puller 15" 10 Ton 2 Jaw Puller 15"
Puller, Two Jaws. 10 Ton 2 Jaw Puller 15". Manufactured by: Williams, a JH Williams Company..
10 Ton 2 Jaw Puller 5-1/2" 10 Ton 2 Jaw Puller 5-1/2"
Puller, Two Jaws. 10 Ton 2 Jaw Puller 5-1/2". Manufactured by: Williams, a JH Williams Company..
10 Ton 2 Jaw Puller 8-3/4" 10 Ton 2 Jaw Puller 8-3/4"
Puller, Two Jaws. 10 Ton 2 Jaw Puller 8-3/4". Manufactured by: Williams, a JH Williams Company.. 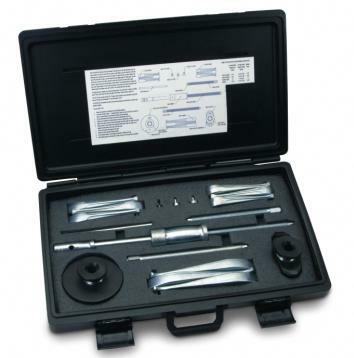 Hydraulic Maintenance Kits. 10 Ton Maintenance Kit. 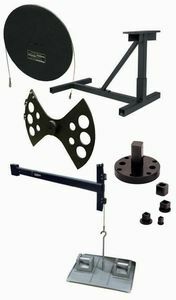 Manufactured by: Williams, a JH Williams Company..
Pullers, Sets. 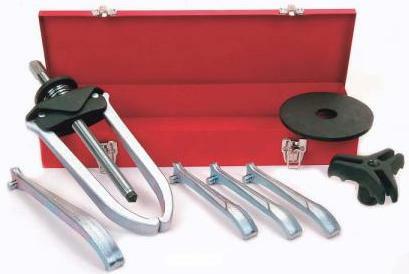 10 Ton Master Gear Puller Set. Manufactured by: Williams, a JH Williams Company..
Pullers, Sets. 10 Ton Puller Set. 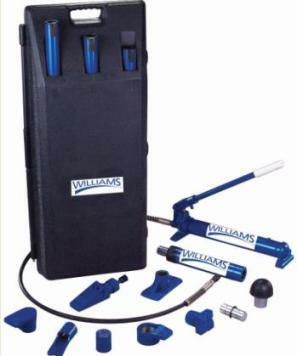 Manufactured by: Williams, a JH Williams Company..
Torque Calibration System. 10" Butterfly Calibration Wheel. Manufactured by: CDI, a JH Williams Company.. Hollow Hole Hydraulic Cylinders. 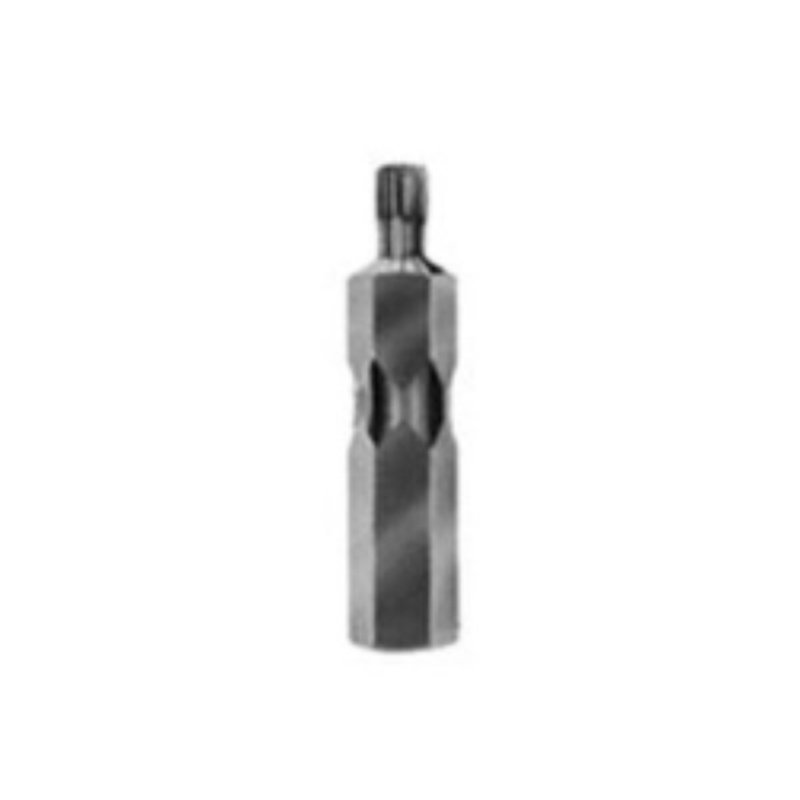 100T Hollow Hole Cylinder 3" Stroke . Manufactured by: Williams, a JH Williams Company.. Single Acting Hydraulic Cylinder. 100T S/A 6''. 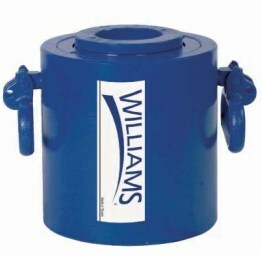 Manufactured by: Williams, a JH Williams Company..
Threaded Hole Hydraulic Cylinder. 10T 10" Treaded Hole S/A Cylinder. 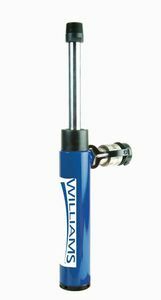 Manufactured by: Williams, a JH Williams Company..
Threaded Hole Hydraulic Cylinder. 10T 6" Treaded Hole S/A Cylinder. 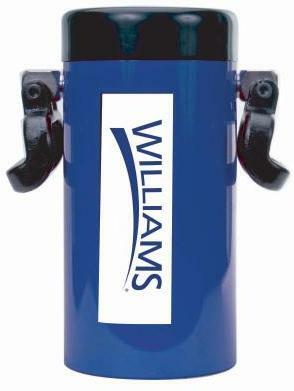 Manufactured by: Williams, a JH Williams Company..
Flat Body Hydraulic Cylinder. 10T Flat Body Cylinder. 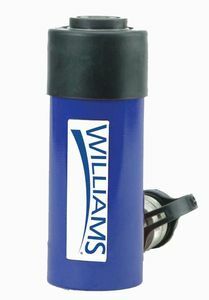 Manufactured by: Williams, a JH Williams Company..
Flat Body Hydraulic Cylinder. 10T Flat Body Cylinder Kit. Manufactured by: Williams, a JH Williams Company.. Pull Hydraulic Cylinders. 10T Pull Cylinder. Manufactured by: Williams, a JH Williams Company.. 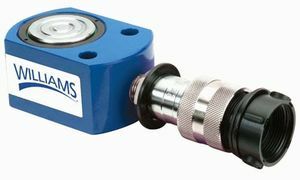 Single Acting Hydraulic Cylinder. 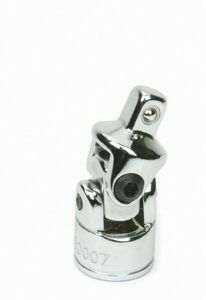 10T Single Acting Cylinder 1''. Manufactured by: Williams, a JH Williams Company..